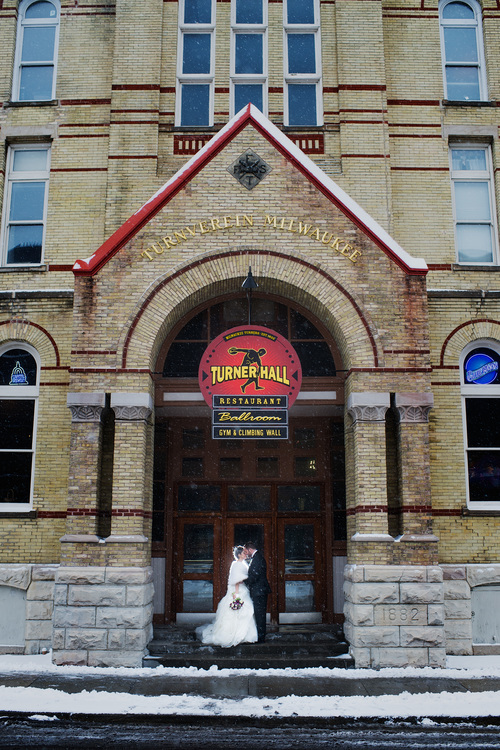 Constructed in 1882, Turner Hall is conveniently located in the heart of downtown Milwaukee, sharing a corner with the Fiserv Forum and Entertainment Block. The two-story, 7,000+ square foot ballroom is a central hub for a vast array of events in the city of Milwaukee. 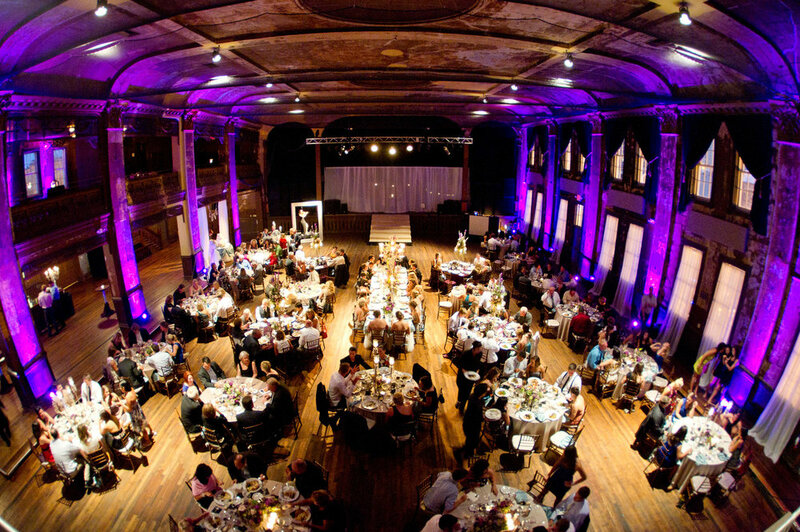 Turner Hall features a variety of customizable options, from bar packages to catering, that make your wedding as unique as the space that's hosting it. 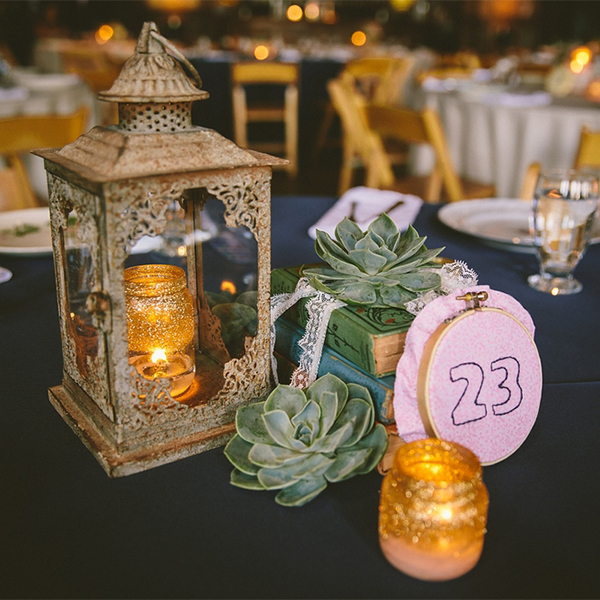 What Makes Turner Hall Weddings Unique? Turner Hall Ballroom is open by appointment. Please fill out the form below to schedule a walkthrough or learn more about Turner Hall. We’ll be in touch soon! Check the calendar below to see if your wedding date is available. We like to know where our couples are traveling from. Let us know how you heard about Turner Hall Ballroom Weddings. If there were multiple ways, let us know the one that inspired you to reach out. If you Selected 'Other' please let us know where you heard about us. Follow us on Instagram to see the latest from Turner Hall Ballroom Weddings! Check below to see if your date is available. Interested in an unavailable date? Contact us and we’ll notify you of any cancellations.